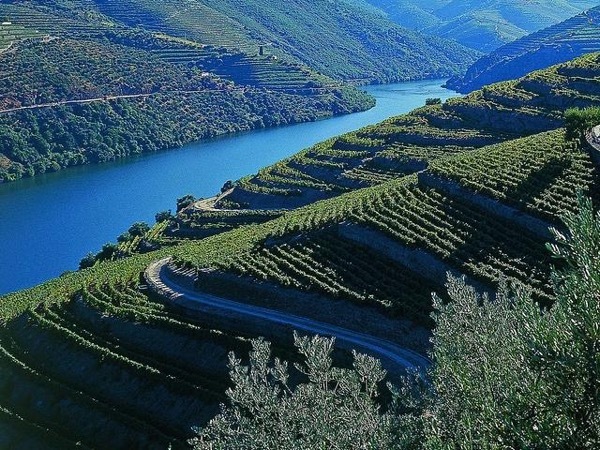 Great day in the Douro Valley. Miguel was a wonderful guide, highly recommended! TOUR GUIDE RESPONSE: Thanks for your comments and rating, it was great to host you! All the best.